Communion is the 1st Sunday every month. PLEASE JOIN US THIS SUNDAY, APRIL 21, 2019 AT 11:00 A.M. 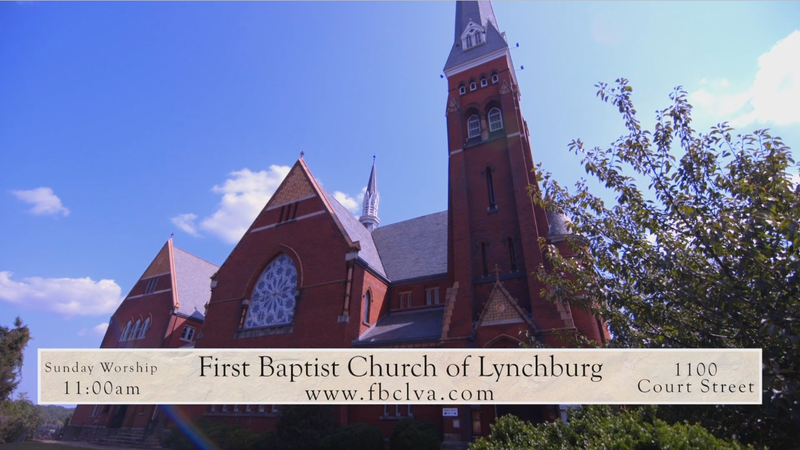 PLEASE JOIN US THIS SUNDAY, APRIL 14, 2019 AT 11:00 A.M. PLEASE JOIN US THIS SUNDAY, APRIL 7, 2019, AT 11:00 A.M.